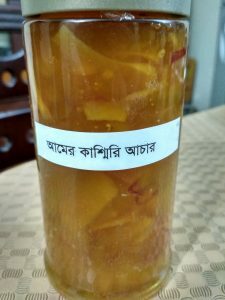 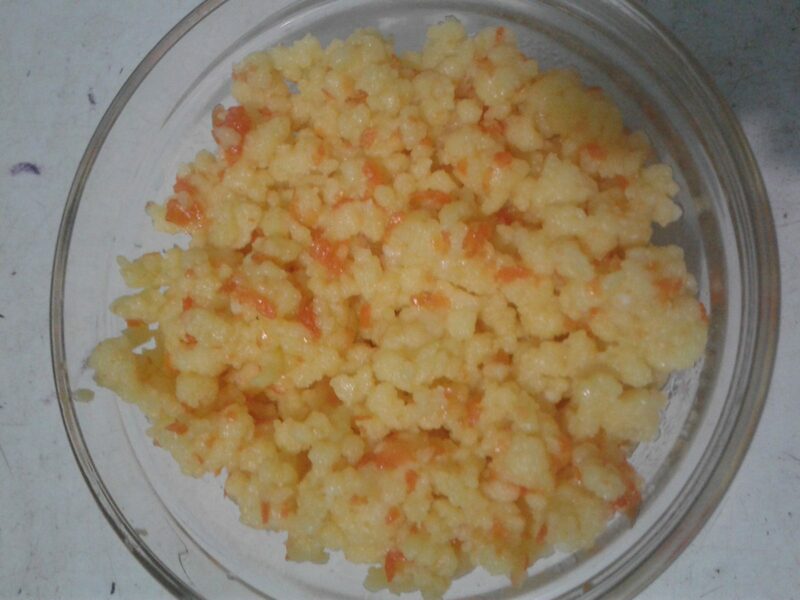 Food Ingredients: Rui/Katla fish, oil, onion, garlic and ginger paste etc. 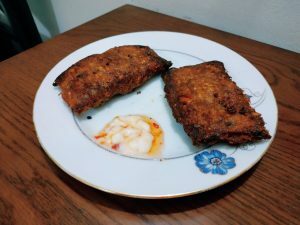 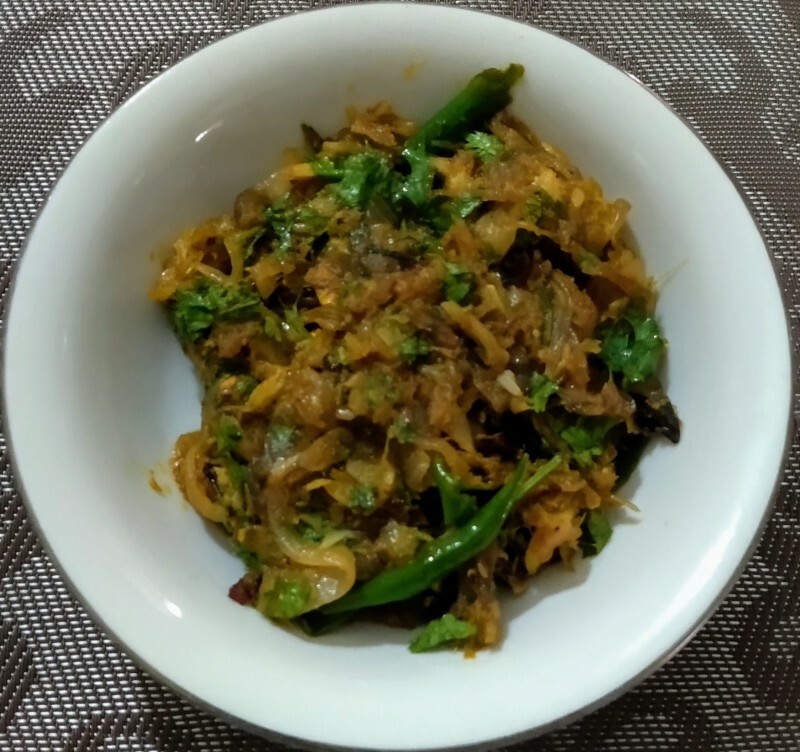 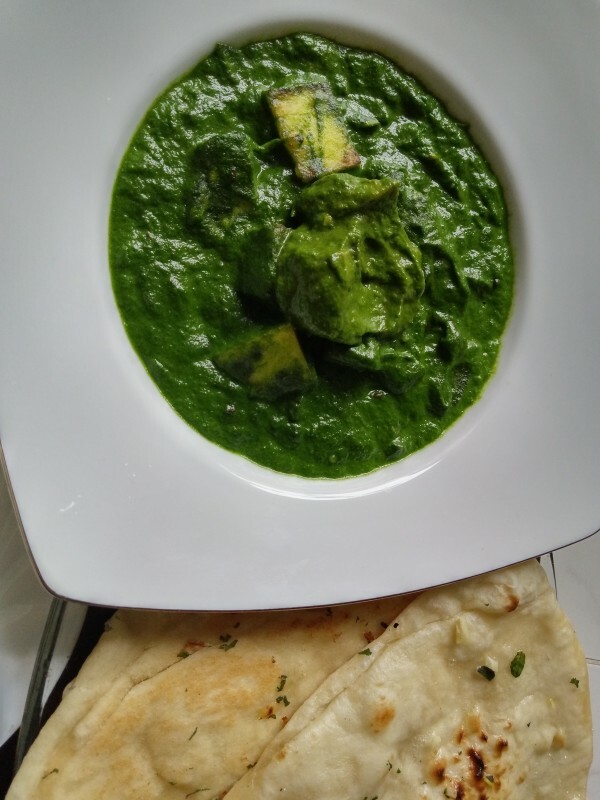 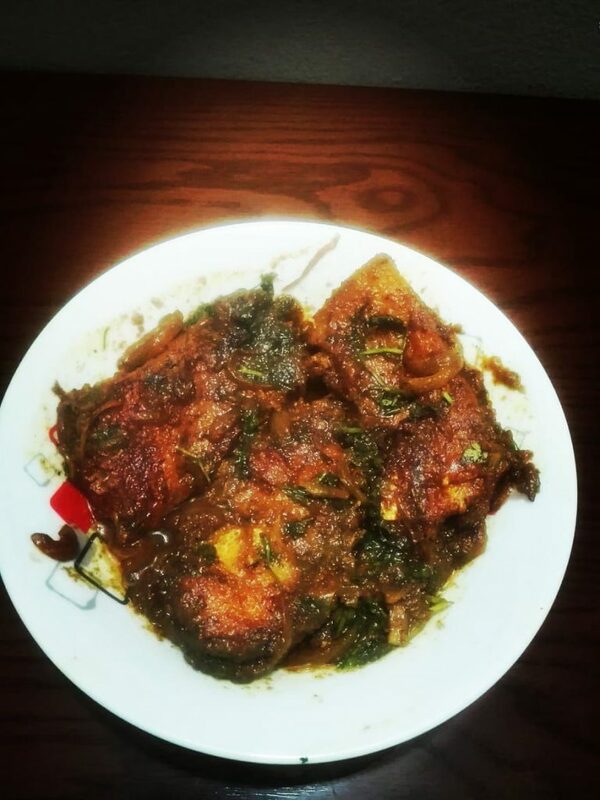 Descriptions: Delicious home made Rui/katla fish dopeyaja. 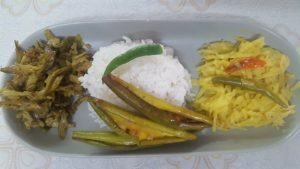 You will definitely like it.